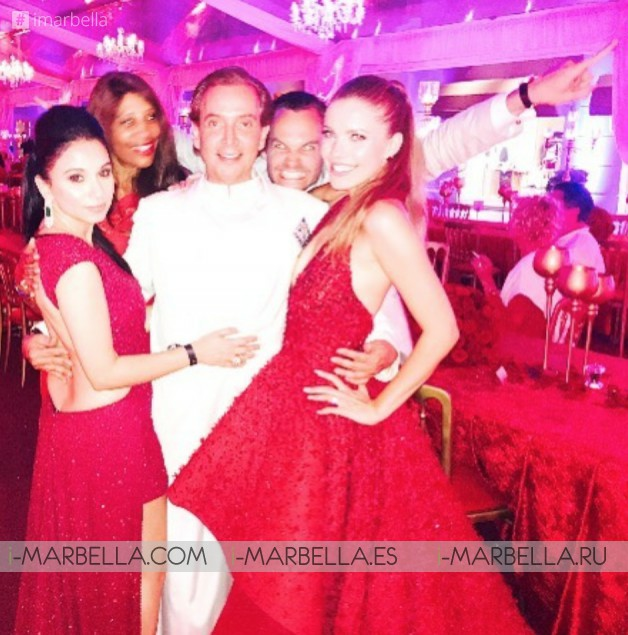 The famous Ahmed Ashmawi, Elly Al Ashmawi and Sheetal Mafatlal attended to the extravagant wedding of Victoria Swarovski and Werner Mürz in the Cathedral of San Giusto in Trieste, Italy. 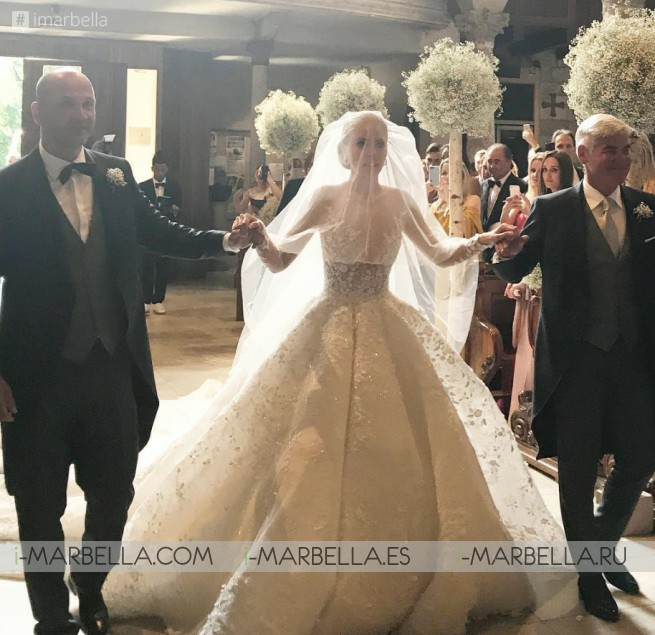 The last weekend from the 16 to the 18 of June, Victoria Swarovski and Werner Mürz had one of the most extravagant weddings of 2017. The event took place in the Cathedral of San Giusto in Trieste, Italy. 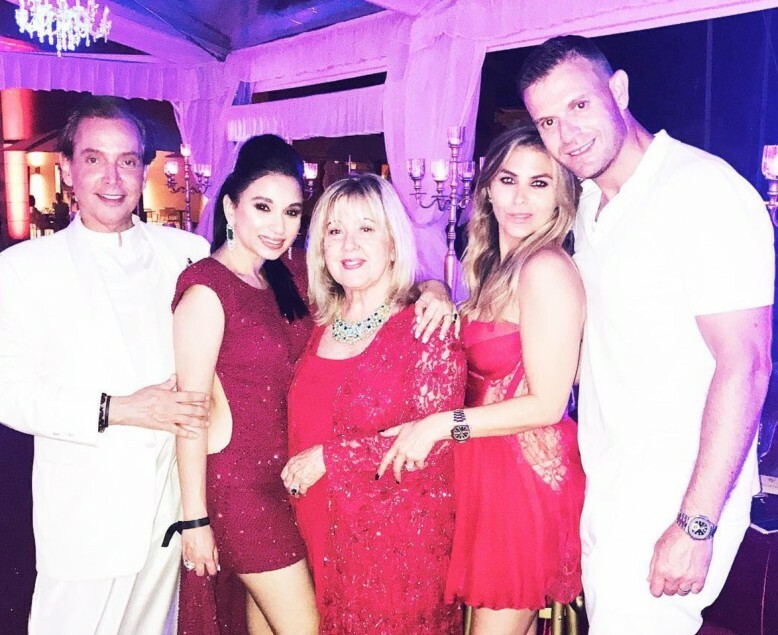 The wedding lasted 3 days and it had a lot of important people attending, among them were the famous billionaire Ahmed Ashmawi (son of Sheik Mohammed Ashmawi), his mother Elly and the Indian entrepreneur and model Sheetal Mafatlal. Sheikh Mohammed Ashmawi, a billionaire who made most of his fortune in aviation oil. Ahmad Ashmawi father of the Sheikh Mohammed Ashmawi In 1947 the Jeddah-based Ashmawi family formed Saudi Arabian Markets Limited and was appointed as Shell's official distributor in the west of the kingdom. More info read HERE. Marbella has a Boulevard Ashmawi in honour to the important family. 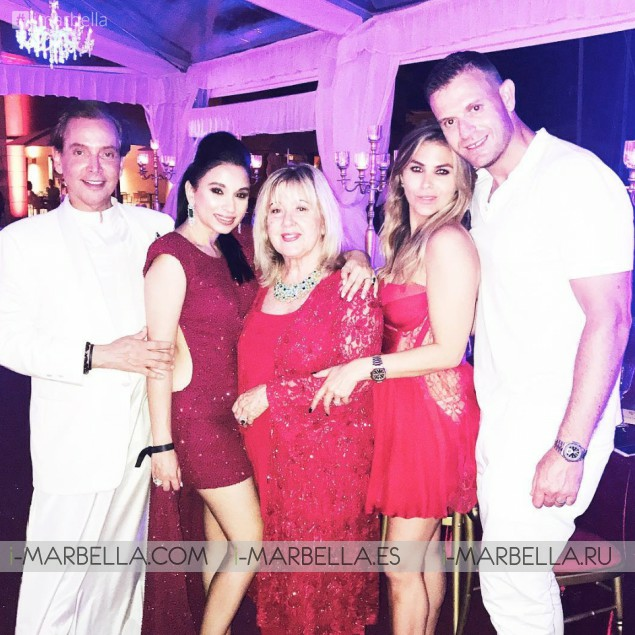 The Ashmawi family is very well-known among the community of Marbella. They always take part of the most luxurious and famous events happening there. While Sheetal Mafatlal is a young, dynamic entrepreneur, heralded as India’s fashion –retail pioneer because of her affiliation with the house of Valentino.